What is Rapid Profit System? Does Rapid Profit System Works? 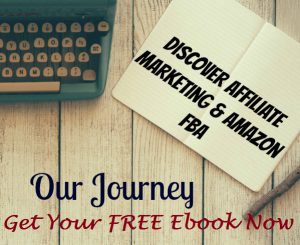 There is something that will interest affiliate marketers today. It is called the Rapid Profit System which is an online course that will teach you the best method of promoting products from JVZoo. If you are unfamiliar about JVZoo, it is a marketplace for many digital products with high commission rate. Now this is something very appealing since this product offers a lot to learn on how to earn fast cash from affiliate marketing using the JVZoo platform. But does it really work or is Rapid Profit System a scam? 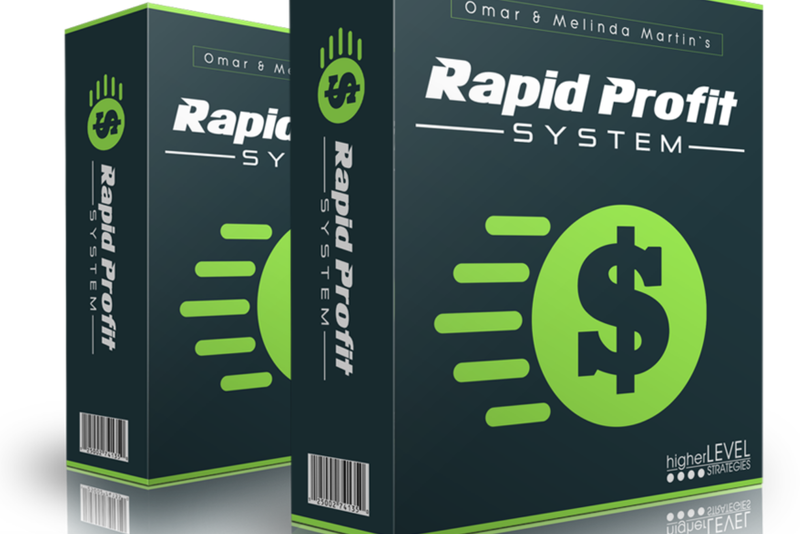 Rapid Profit System is created by Omar and Melinda Martin who are both affiliate marketing gurus and are known in the industry for quite some time now. 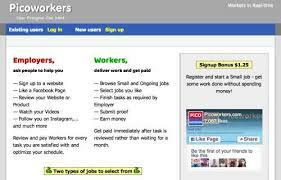 Their marketing page claims that you can possibly earn $336 per day using their system. For a one-time fee of $19.95 you can gain access to its training videos and bonus materials. But this is not the only cost you will incur for using the system. There are two upsells that you can sign up additionally. The Rapid Profit System Turbo costs $27 which will help you in building an email list using the system’s templates, products and campaigns, while the Rapid Profit System Powerhouse costs $37 that gives you access to private products with private label rights on them. You must be wondering whether the system is worth the costs and will it work for you? Your Ideal Market (Phase One) – You will learn how to find the right niche with identified segment that gives you money. It will teach you the right way of finding products at JVZoo that can give you instant commission. One will also learn how to use bonuses as incentives to make people buy your products. Your Affiliate Funnel (Phase Two) – It provides the Triple Threat Method that will help you build a list and audience from your marketing efforts. You will learn how to make people buy your products instead of holding back in making a purchase. Your Promo Campaign (Phase Three) – You will learn how to use Facebook ads for your affiliate marketing campaign. It also provides how to make follow up emails to make a sales. You will get bonus products from Rapid Profit System, like the bonus template, crush campaign PDF and 5 additional custom bonus products. The 5 products are original and come with five private label rights. There are additional extras given to subscribers like the Guaranteed Promo Approval, Vendor Approach Script and PLR Bonus Resource List. The training materials of Rapid Profit System look helpful in teaching how to earn better commissions from JVZoo. But one thing that sounds risky on its strategy is using Facebook ads to promote your digital products. 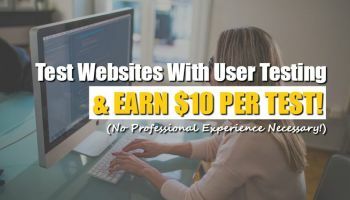 It might be hard for a beginner to pay for ads without getting assurance of a regular income from paid methods. The creators of Rapid Profit System are already seasoned affiliate marketers and have built a list of email subscribers already. I recommend for beginners not to invest on Facebook ads just yet when they are just about to learn the ins and outs of affiliate marketing. The products come with a 30-day money back guarantee and one does not need to explain the reason for asking for the refund. There are so many bonus packs that could be worth $3,688 when sold individually. The training materials are also organized and easy to use and understand. 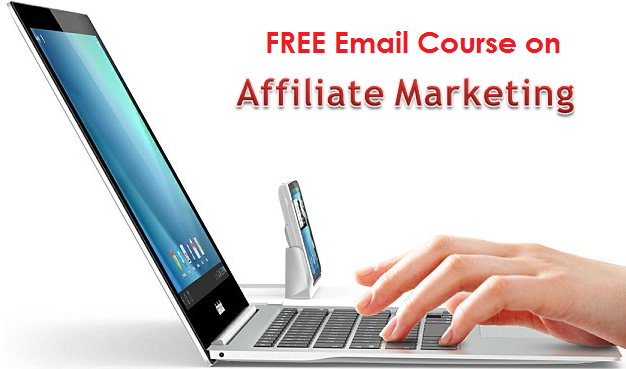 There is no doubt that there is load of information that one can use to start his own affiliate business more successfully. One thing bothersome about Rapid Profit System is its sales page does not present any testimonial. It is kind of odd to think it does not feature any success stories about using their system to show more proof that its system is efficient and effective. The upsells are quite annoying and it may not be necessary for beginners to buy. However for advanced affiliate marketers the upsells might be something they can consider of taking because of their value in content and materials. JVZoo also has a negative feedback where some people are paid to post only positive comments on its products in order to get a higher rating and commissions. Rapid Profit System is not a fail-safe training course for affiliate marketing. It does have its own value in terms of the quality and number of resources and materials provided but some of its strategies may not be good to invest in by beginners. But the answer is clear if you ask is Rapid Profit System a scam? It is not, because you get products out of your money. However, the system is not a one-size fits all that will work for everybody. Is DIGITAL MILLIONAIRE SECRET A Scam? Will It Work? Is Big Profit System A Scam? – Beware of Big Red Flag Is JVZoo Academy A Scam? – A Decent Academy Is Max Daily Profits A Scam? – Will It Work? Is Team National A Scam?- Join or Avoid It?